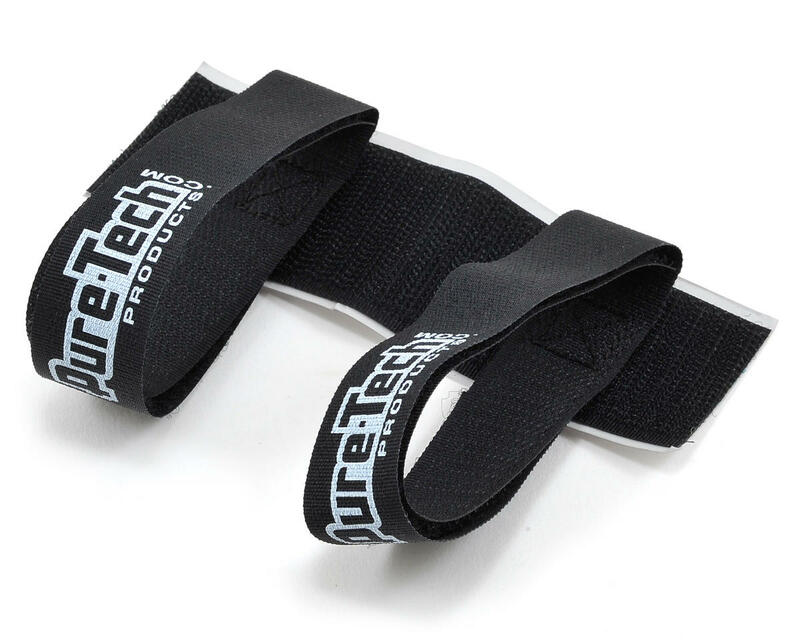 This is the Pure-Tech 8" Xtreme Pro Strap. Xtreme Pro Straps put Pure-Tech industrial strength Velcro® straps and manufacture them to aluminum mounting blocks. 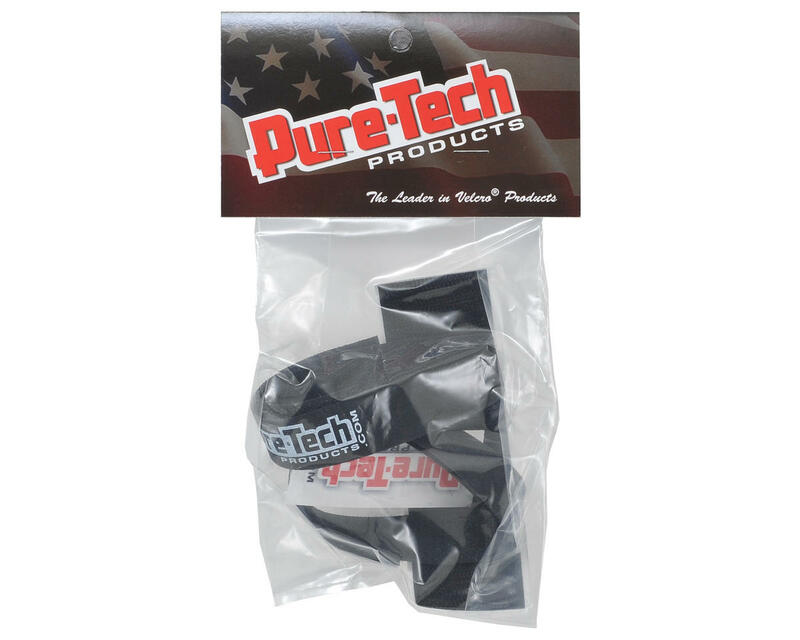 They are designed to be securely mounted on any surface or RC vehicle. These straps can securely hold batteries and electronics in the roughest conditions.